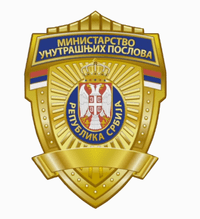 In 2018, Serbia receives assistance in order to improve the information exchange system in the field of illegal migrations. With increased migrations, the trafficking in human beings represents the most profitable business of the criminal organizations. The fight against such activities became the priority of all the EU states, and also Serbia, being part of the accession process. 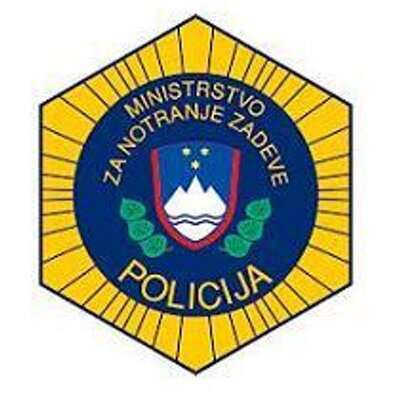 In the framework of the project we will exchange experiences and conduct a field analysis of the gaps in the current cooperation and information exchange. Read more about the field analysis here. 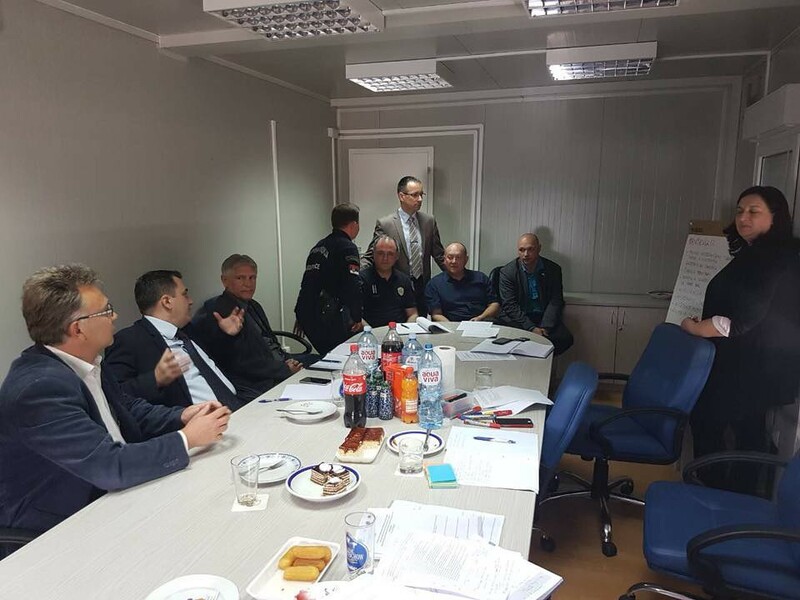 The workshop that will follow will help develop a communication strategy proposal with practical directions for a more efficient system of operational information flow and effective response to the illegal migrations on the field.